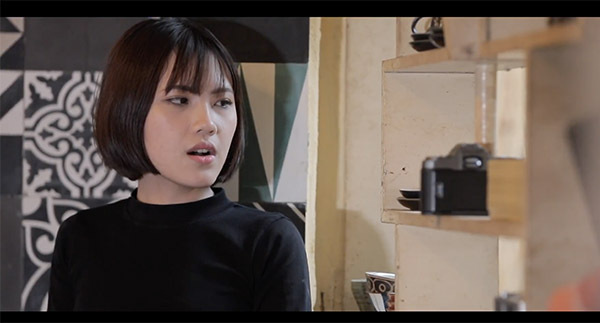 In Manhattan, Eurasian acting student Julia Chamonix (Ha Phuong) is unable to enjoy the privileged life she shares with her doting father (Andrew McCarthy). 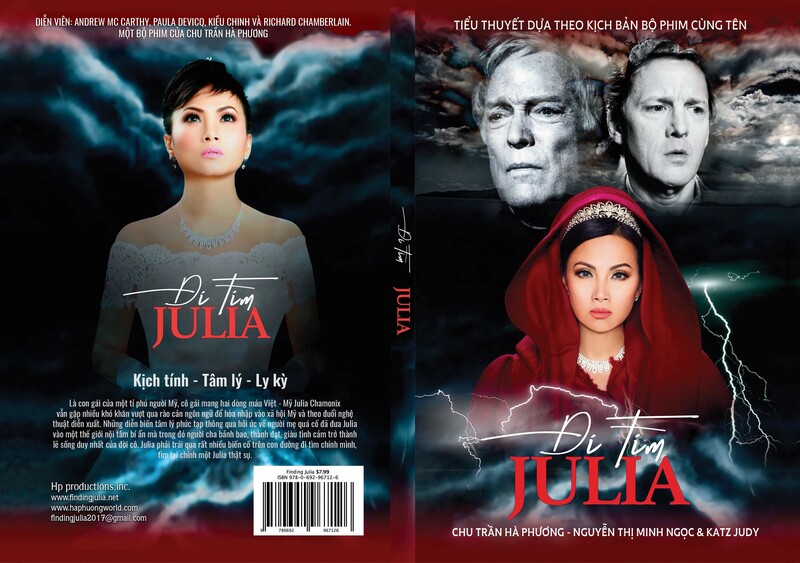 Haunted by the tragic early death of her mother-a former star actress and singer in Vietnam-and likewise haunted by a secret desire she has to hide from the world, Julia struggles in her acting studies under renowned coach Igor (Richard Chamberlain). However, her ambitions to emulate her mother's success are thwarted by her severe difficulties with the English language. 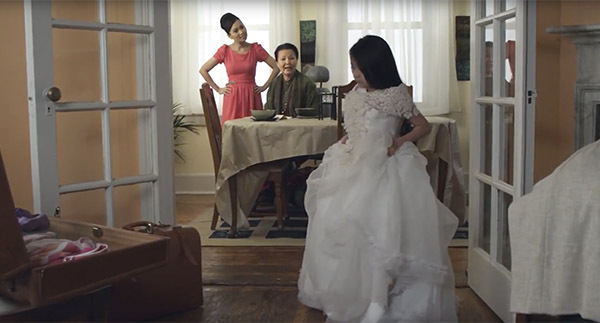 Her only confidante is her wise Vietnamese grandmother (Kieu Chinh), but even with her she limits what she confides. Meanwhile she begins to experience recurrent nightmares in which she relives the car accident that killed her mother. Caught between two very different cultures, East and West, Julia questions if she will ever fit in anywhere. 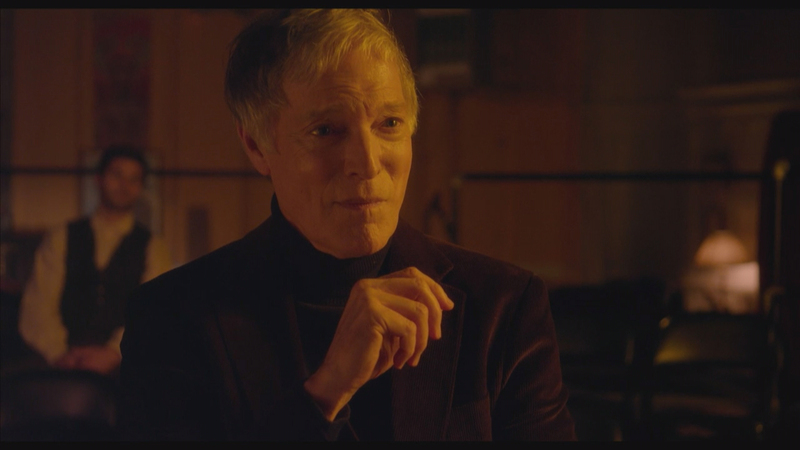 As she attempts to understand who she is and how to forge a more confident identity from both parts of her birthright, her father falls in love with an American woman, Jennifer (Paula Devicq). Fearing abandonment, Julia's secret obsession spirals out of control as she hears voices berating her and playing into her darkest fears. When her grandmother suddenly dies, and an accident causes another unexpected death, Julia is brought to the edge of madness. Will her life also end tragically, or will she be able to overcome her terrible duality? Where will she go and how will she finally find peace? 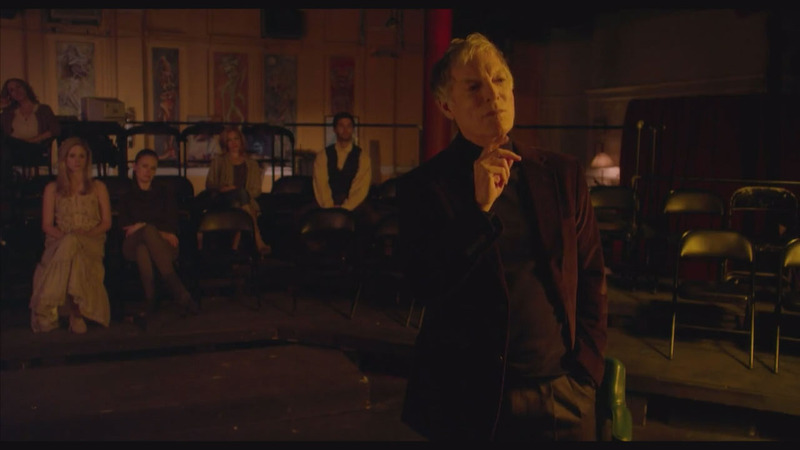 The surprising conclusion to the heart-pounding drama makes it not only an unforgettable story, but also, on the deepest subconscious levels, speaks to the plight of millions of men, women, young adults and teens who are caught between cultures, who likewise feel "different", and who are struggling to find a place in the world. Direction to buy Finding Julia ticket. 1 - Reseach Finding Julia on google. 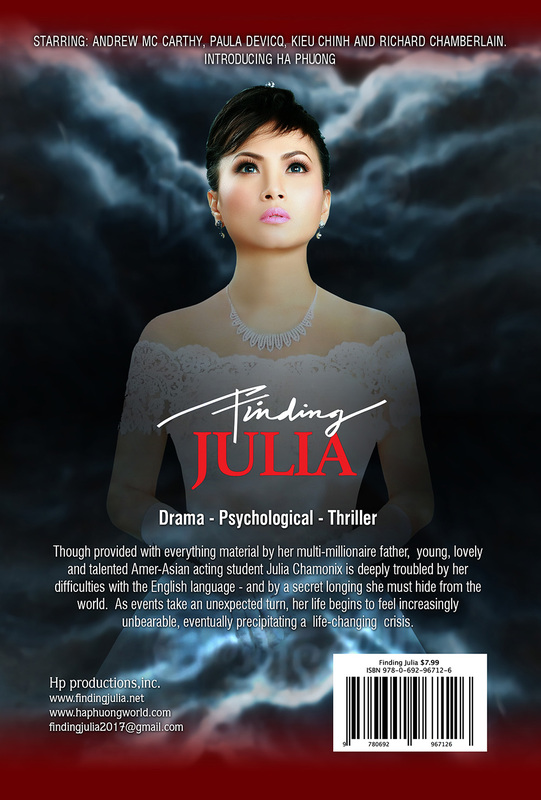 Click: Finding Julia showtimes - IMDB. or You can click this link ( IMDB ) then click your zip code. You can see show time of theaters at the bottom. 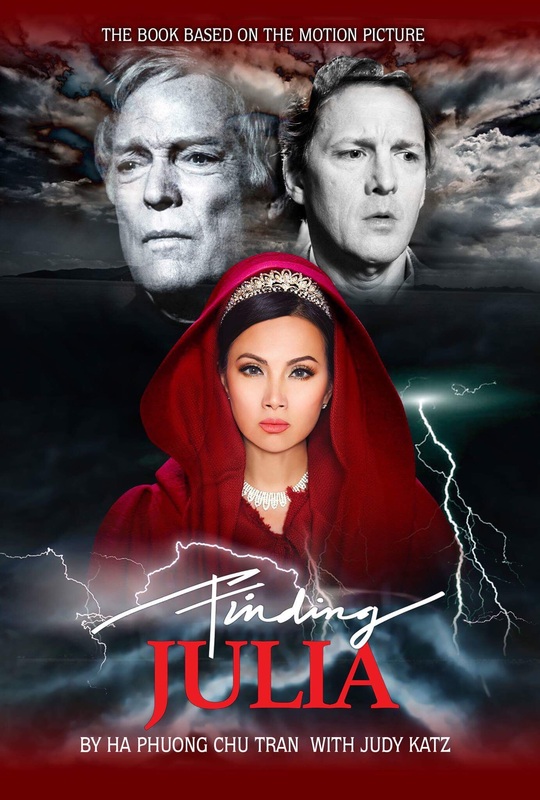 “FINDING JULIA” FEATURING HA PHUONG HITS THEATERS ON APRIL 19 NATIONWIDE! 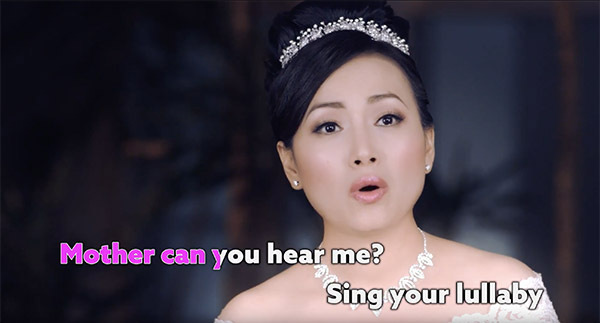 Lost in a Dream Karaoke Competition Promises $20,000 Prize! 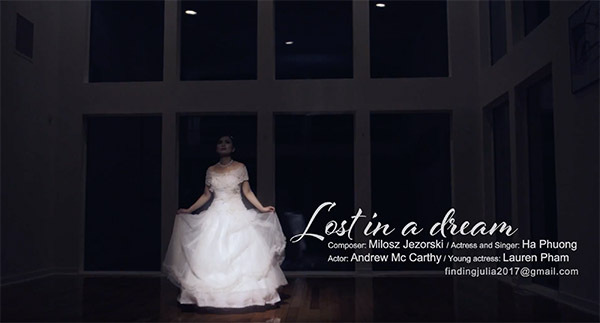 “Lost in a Dream” Karaoke Competition Promises $20,000 Prize! New York Singer is 'Lost in a Dream' After Winning $20,000 Prize! New York Singer is 'Lost in a Dream' After Winning ,000 Prize!